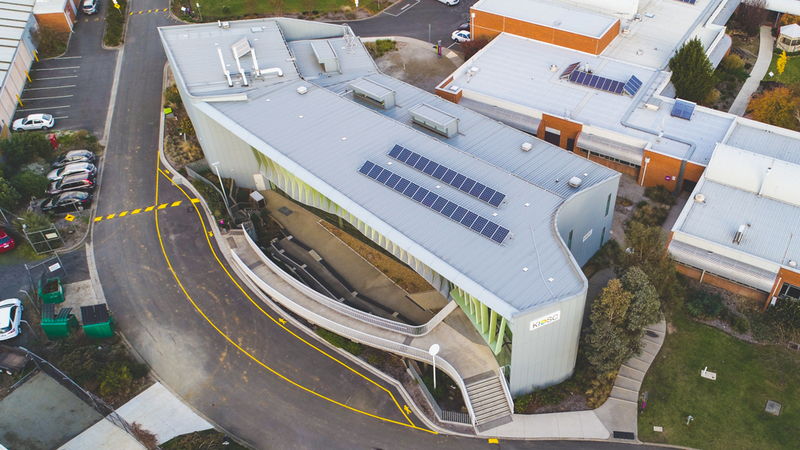 KIOSC (Knox Innovation, Opportunity and Sustainability Centre) was established 6 years ago as a specialist STEM (Science, Technology, Engineering and Mathematics) school whom operate in partnership with six consortium schools, Swinburne University and Knox City Council, and is funded by the state government. It was established to build skills, knowledge and interest in future pathways for students. KIOSC currently offers its facilities to students in primary, secondary, VCE, VCAL, VET, and TAFE. KIOSC comprises of five staff members (including myself, director and an administration officer) and at least two compact relief teachers (CRT) per day, who work and plan collegially to create content for classes. Classes are often run with two teachers in the classroom in order for the second teacher to learn the particular lesson. The learning of the lessons in critical as each class is run a minimum of twenty-five times so multiple staff members are required to know each lesson. Furthermore, lessons are heavily technologically based and often it will take multiple observations to learn and are often supervised the first time a teacher teaches a lesson. The easier lessons to deliver are given to the CRT staff members to give as much time as possible for the full-time staff to create or learn new content. The leading teacher’s role is primarily to write up curriculum, but this is not easy as KIOSC is under staffed. The second teacher is a graduate teacher (a VU master’s student) with extensive industry and science knowledge, who is teaching well beyond their expected classroom expectation at 90% teaching load instead of 60%, reducing his planning time. And lastly I am undertaking a large portion of teaching at about 70% teaching load, and where I am not teaching I am learning the advanced content, which leaves me little to no planning time. However, planning is undertaken as a team, with all members contributing to each lesson. This continues after the lesson has been has first been delivered to maximise the potential of each lesson. Lessons are created on a cloud based working drive which can be accessed by all staff members including simultaneously often in a PowerPoint Presentation where content is updated and the unused content is simply moved to the end in the case where a reversion is required. Content is constantly updated based on the success or failings of the previous lessons, and to differentiate to the next cohort of students. 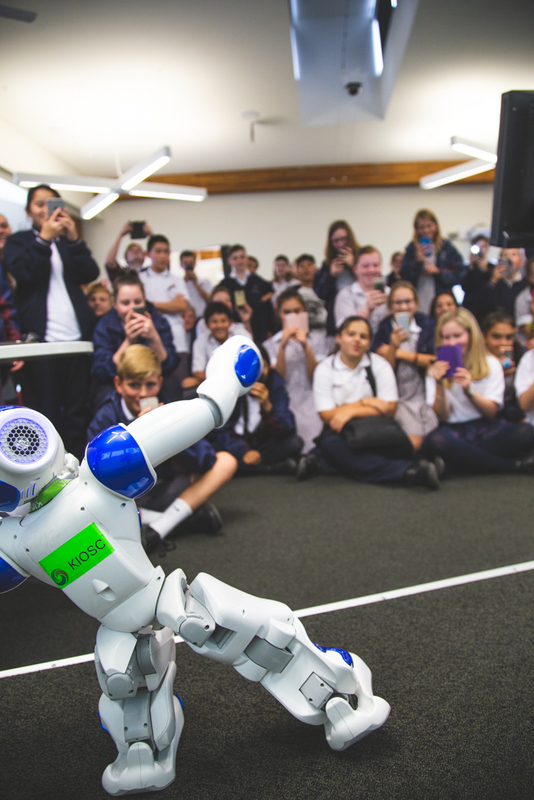 There are no assessment tasks undertaken at KIOSC by students, as KIOSC operates largely as a hybrid incursion/excursion facility. However, while there is no assessment there is a self-assessment undertaken by students at the conclusion of each day using SOLO taxonomy which includes a series of questions rated 1-5 in which the students give feedback on the classes undertaken, whether or not they believe the classes will help them in future and whether or not they felt the classes were engaging. Commonly the results are used to justify funding and assist in developing and improving coursework.